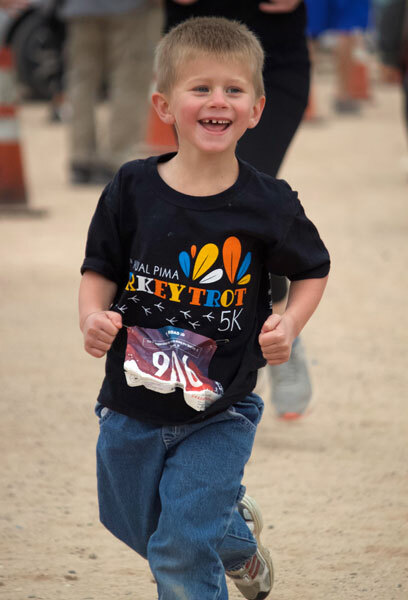 Jon Johnson Photo/Gila Herald: The 13th annual Pima Turkey Trot was its usual success Thursday in Pima. 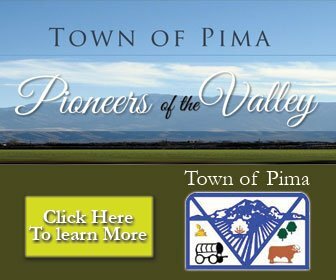 PIMA – The cones, finish line, and timing setup are put away and participants have rewarded themselves with turkey dinners and tryptophan-induced dreams; but while the 13th annual Pima Turkey Trot has come and gone, its’ legacy and effect will be felt in the Pima area for years. The event, a 5K and 1-mile fun run co-founded by Cody Marshall and Melinda Nelson in 2006, has become a rite of passage as part of numerous families’ Thanksgiving tradition. 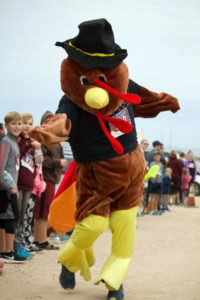 Jon Johnson Photo/Gila Herald: Tom Turkey (Stephanie Hoopes) makes his/her way to the finish line in style. 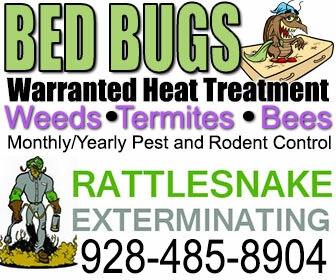 Jon Johnson Photo/Gila Herald: Michael Barney, 19, of Scottsdale, finishes in record time. 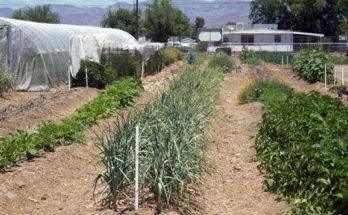 Additionally, the event is a fundraiser as the proceeds are donated to Pima Schools, usually in some aspect of physical fitness. 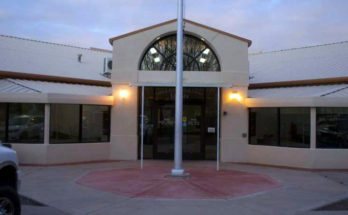 This year, the funds will be allocated for softball equipment among other projects in the works, which could include a canopy at the junior high for shade during lunch and a sound system for the gym. 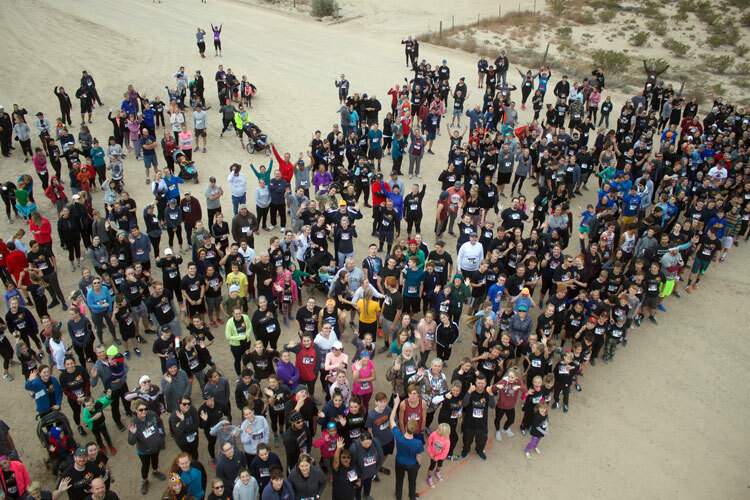 Nearly 100 more people signed up for the Trot this year than last for a total of 862 participants. Jon Johnson Photo/Gila Herald: A total of 862 participants signed up for the 13th annual Pima Turkey Trot. 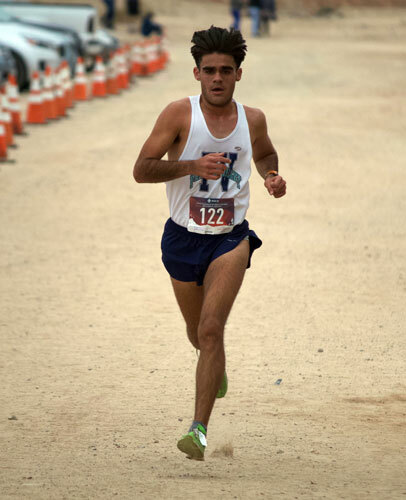 With mild weather lending to favorable conditions, a new event record was set by overall first-place finisher Michael Barney, 19, of Scottsdale in 16:24.09. That time gave Barney an average of 5:17 per mile. 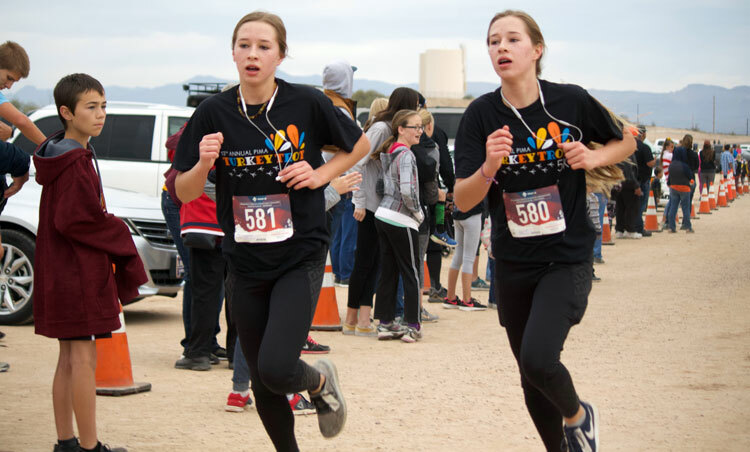 Jon Johnson Photo/Gila Herald: From left, twins Aubrie and Ashlie Sherwood, 14, finish within hundredths of a second. Ashlie just beat out Aubrie, 27:13.99 to 27:14.23. 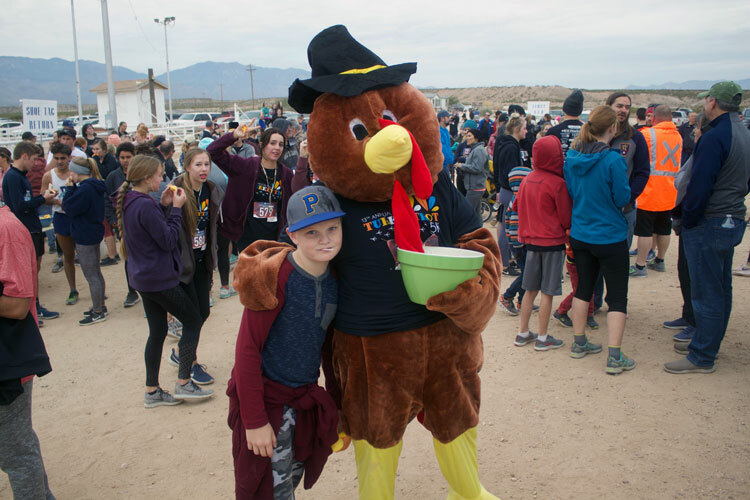 Barney, who runs track and cross country for Paradise Valley, is a first time participant in the race and said he enjoyed the course. Barney, like many out-of-town racers, was in the area visiting family over the Thanksgiving holiday and both he and his brother participated in the race. 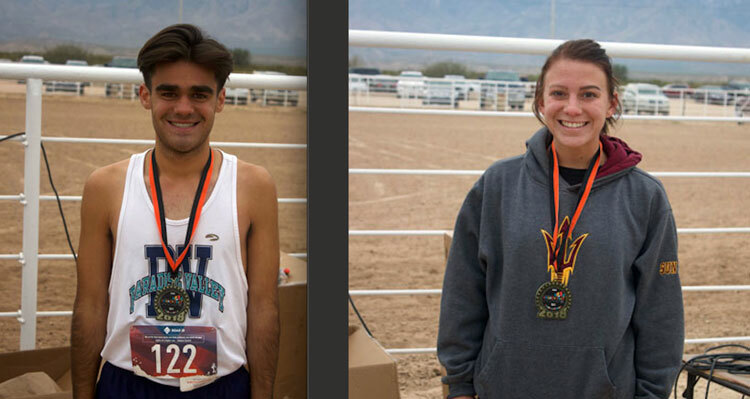 Jon Johnson Photo/Gila Herald: The first-place overall finishers are, from left, Michael Barney, 19, of Scottsdale for the men, and Paige Morales, 19, of Morenci for the women. The first-place overall female finisher was Paige Morales, 19, of Morenci, who finished in 20:59.96, for a pace of 6:46 per mile. 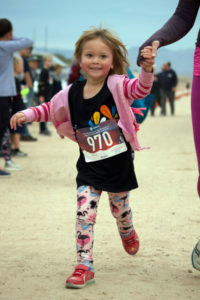 While there are those who are competitive racers, there is also a good segment who come out just for the pure fun and either push babies in strollers, run with their dogs or just trot it with younger children or in costume. 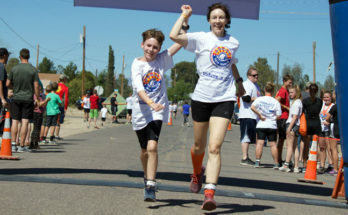 Jon Johnson Photo/Gila Herald: Sophia Paull crosses the finish line in style. Jon Johnson Photo/Gila Herald: Sanford Nelson makes his way to the finish line. 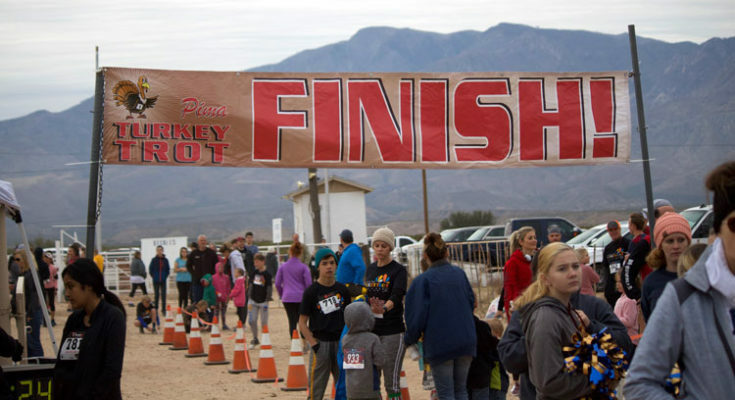 In addition to medals for the overall male and female finishers and top three finishers in each age bracket for males and females, the event also features a raffle with numerous sponsor goodies and a turkey is given to the family with the most participants. Race Co-Director Melinda Nelson thanked all the volunteers and sponsors for helping her and Marshall with the event and said it was, as usual, a smashing success due to all of those who helped. Jon Johnson Photo/Gila Herald: Hollen Hoopes, left, cuddles up to Tom Turkey (Stephanie Hoopes) to score some candy. 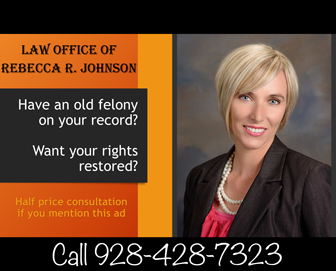 For a complete list of race results and pictures visit pimaturkeytrot.com or just click here.